This week’s blog has been contributed by one of the Rural Business Group‘s partners: House Nouse. 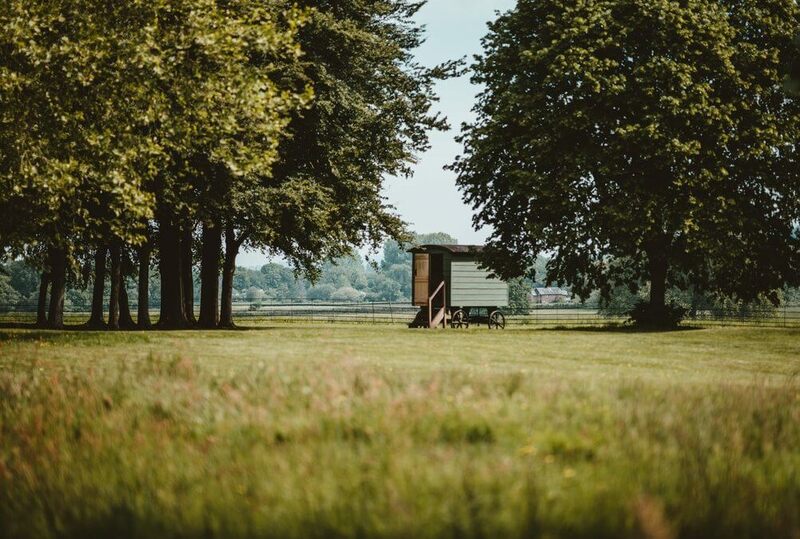 Nick House shares some of his expertise in the Holiday Letting Field, providing some insight into the process of establishing your own glamping business. There is no doubt about it, the UK has experienced a significant surge in the popularity of glamping over the past 3 years. Google recorded a 118% hike in searches for glamping holidays during the past 12 months. Good opportunities exist for landowners to tap into this growth in demand which is likely to increase next year boosted by the confusion over travel restrictions and costs for Brits heading for EU holiday destinations post Brexit. Do your market research. Identify the customer audience to target and seek professional, independent advice on what product to buy and how many units to install. Check out your local competitors. Do plan ahead. Prepare a business plan and profit projections for your project to assess the payback period on your investment. Do invest in quality, bespoke accommodation. The market is already overpopulated with cheap structures with uninspiring designs located on high density sites. Set yourself apart from the competition. Don’t expect holiday lets to be easy money. Be prepared to work hard to keep your guests happy and to earn a decent profit. Don’t underestimate your operating costs. The gross rents being charged seem very attractive but there are a lot of costs to be deducted from the top line. Don’t overcrowd the site. Guest privacy is a highly cherished pleasure. Should you require expert advice in finalising your holiday let diversification plans, contact Nick House House Nouse (www.housenouse.co.uk) for a no obligation chat on 01386 881121.